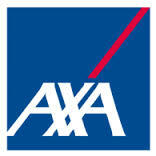 This new process is effective from January 2013. 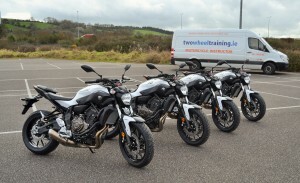 Have you always wanted to ride a motorbike? If so Two Wheel Training have motorbikes for hire and can now teach you to ride a motorbike at our RSA Approved Training Centre in Curraheen Park Bishopstown,Cork. We can provide the bike and insurance and all the protective clothing for a two hour lesson for only the cost of the lesson so you do not have to buy any bike or gear until you are able or sure you want to get into motorcycling.Gift vouchers available. 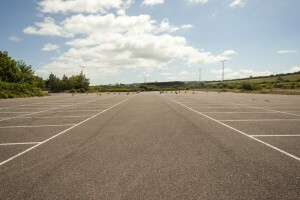 A temporary permit is not required until you are ready to start IBT ( Initial Basic Training ). 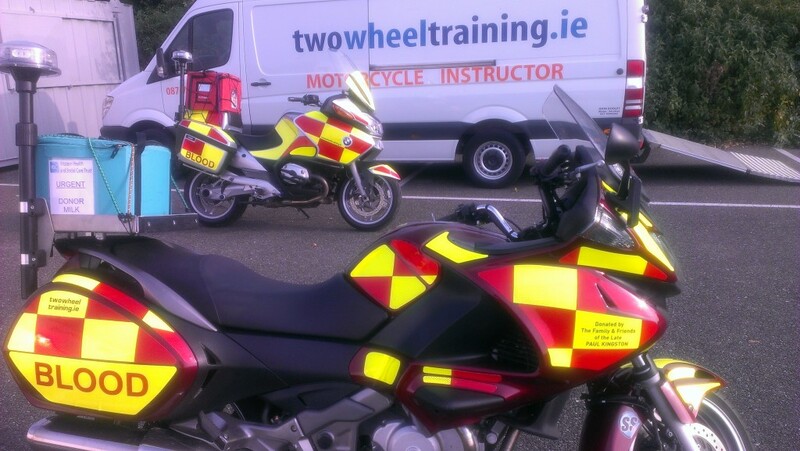 The Road Safety Authority ( RSA ) have announced Initial Basic Training (IBT) for all new riders who obtained their temporary permit after December 6th 2010. 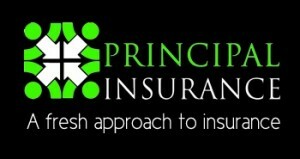 Regulations have changed again after 19th January 2013 so any information required is available on www.rsa.ie or feel free to call us for advice. 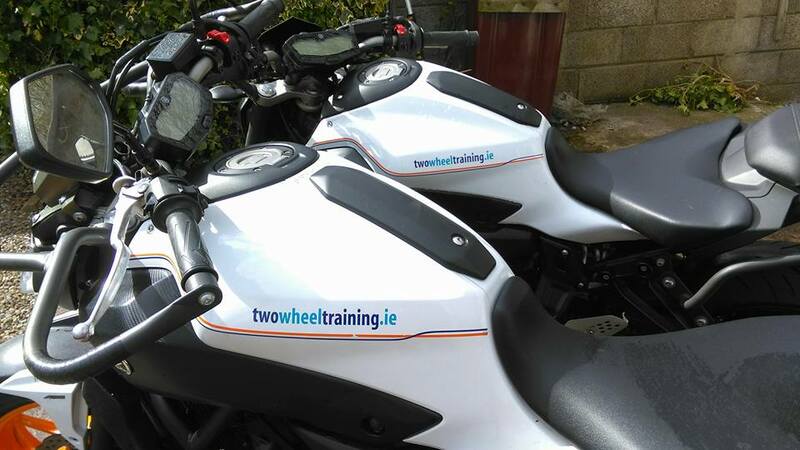 Two Wheel Training provide IBT at our approved training centre Curraheen Park Greyhound Stadium, Bishopstown, Cork, just off the South Link road. 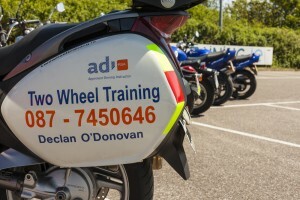 We are ideally located to train you in suburban, countryside and dual carriageway riding. 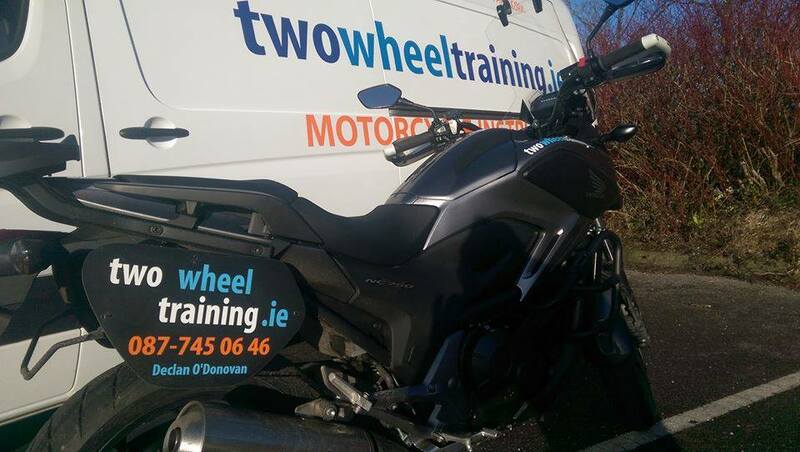 We are a few minutes ride to the test centre in Ballincollig , so while doing your IBT you can also practice for your full licence test. 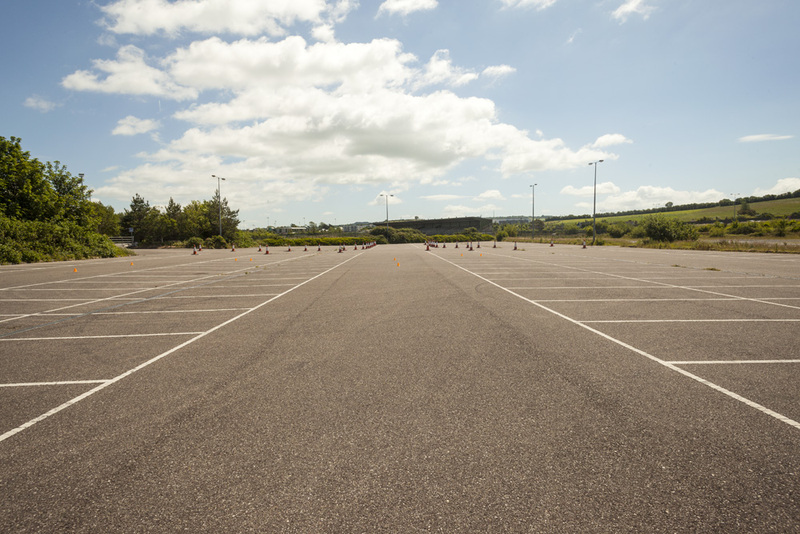 We have one of the largest approved training areas in Munster with a huge enclosed car park and provide affordable 1;1 or 2:1 training, which ever you prefer. Please note that RSA regulations forbid any IBT Approved Instructor from taking more than two riders on the road at a time. We do not mix experienced riders with beginners on the same IBT course for any reason…..simply not safe. We will never take out 3 or 4 riders on the same lesson……ever ! 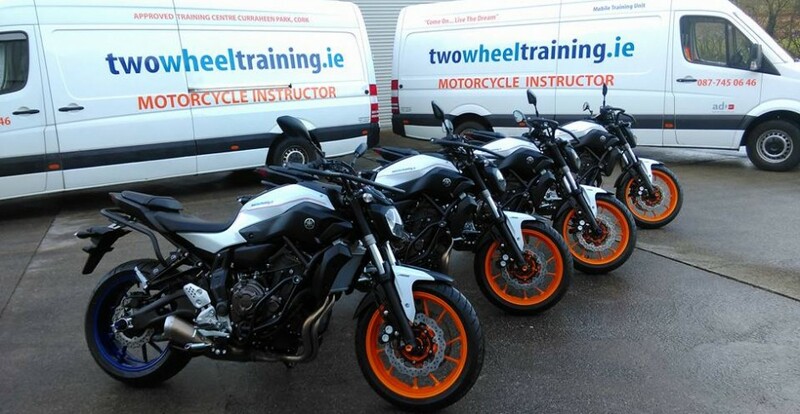 We are full time professional motorcycle training school and offer quality training with safety the number one priority at all times.If you are a beginner we will not train you for 9hrs on Saturday followed by 9hrs on Sunday. 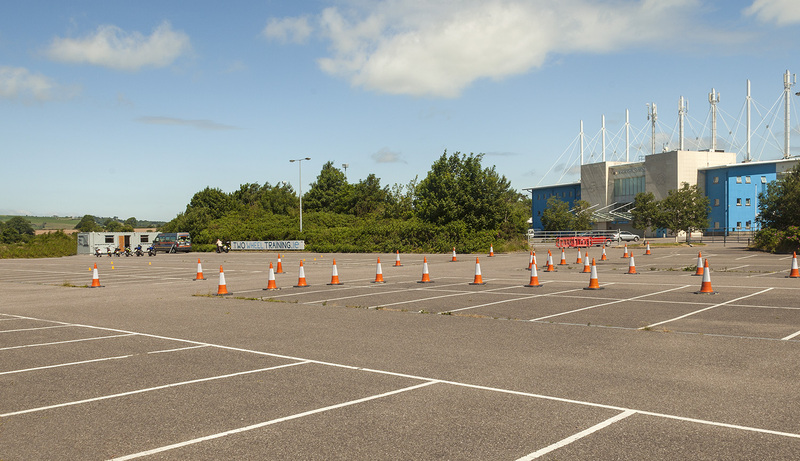 Some part time instructors will tell you this is a good idea because they have full time jobs during the week ……. simply not safe. 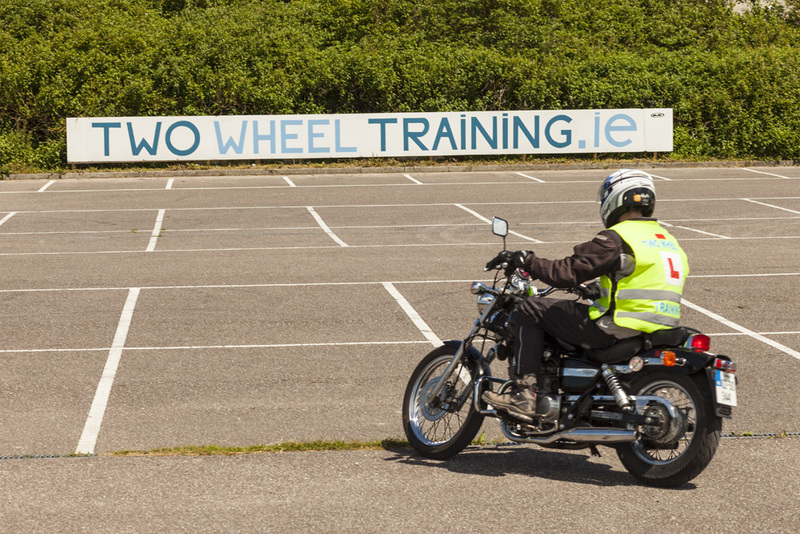 Bikes, insurance and all protective gear is included or bring your own.During Module 1 you will learn all about the motorcycle gear ( PPE ) so there is no need to purchase any gear before you start IBT. You must for safety reasons wear boots during training. Follow the “links” to all the local motorcycle dealers who will be happy to provide you with all the necessary clothing and remember shopping locally helps local jobs.If you have a problem with anything purchased on line, what you saved on the purchase will be immediately lost on postage returning the item not to mention the delay. 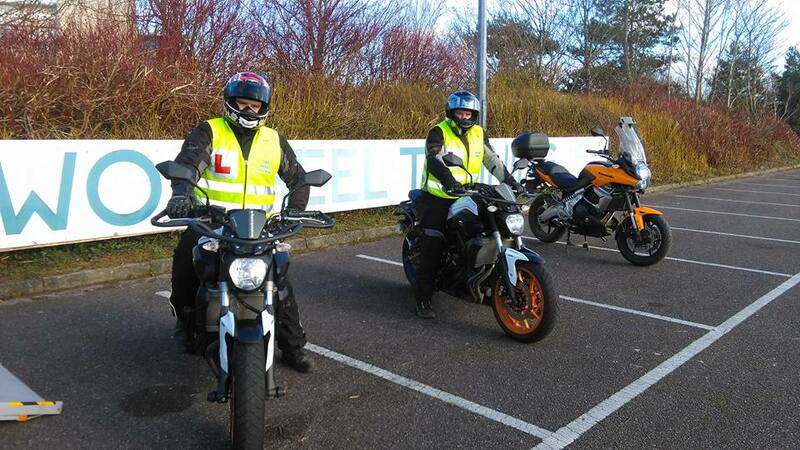 AXA Bikecare and Liberty Insurance have devised a skills training and assessment programme that is administered by approved motorcycle instructors. 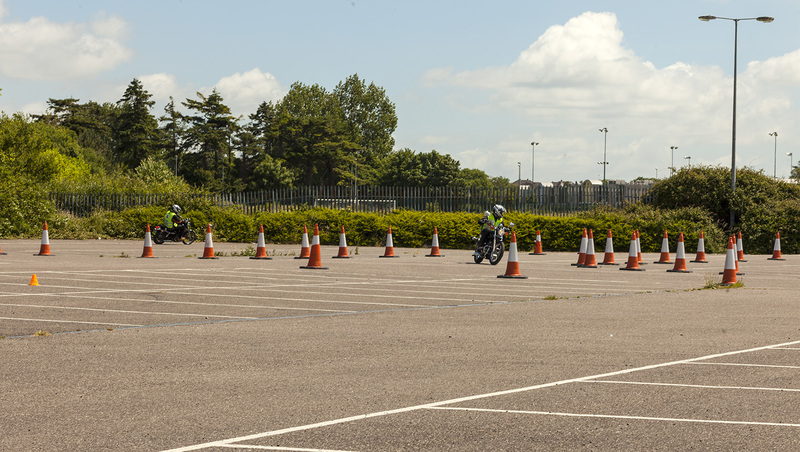 The programmes objective is to improve the skills of riders and to reward them through premium discounts. 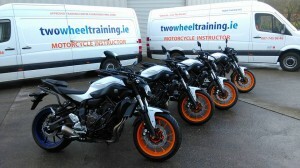 All skill levels are catered for, from the new beginner to the experienced expert rider. 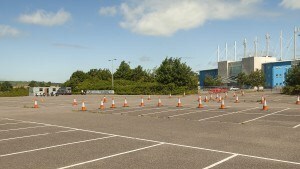 Grade two assessments take place over three hours and approximately 100 km of riding. 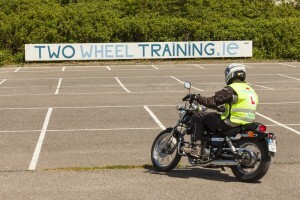 The rider must display that he/she is highly skilled and very safe in all road and weather conditions. It is very unlikely that a rider who has not had several lessons over a phased basis and has not completed thousands of miles of quality practice will achieve this level. It should be noted that it is not possible for a motorcyclist to genuinely achieve this level of skill on a one day course. 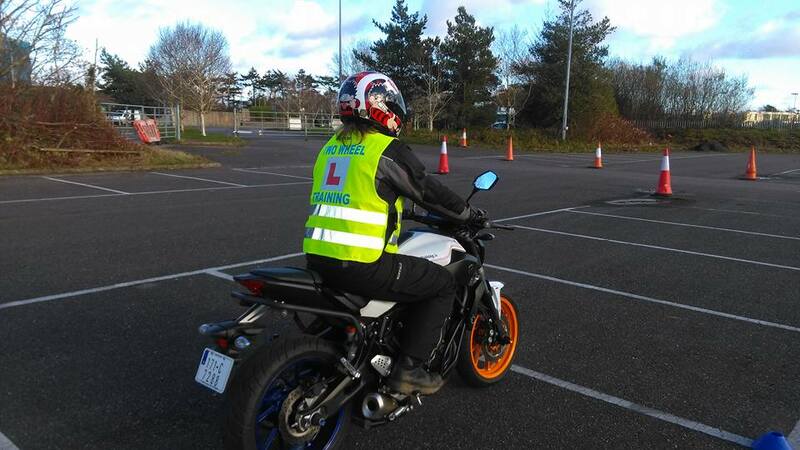 If you are serious about motorcycle safety, want to improve your skills and eventually obtain an insurance discount or receive lessons to progress to a ROSPA riding qualification contact us for advanced lessons. Two Wheel Training is the Official Training Partner of Blood Bike South! 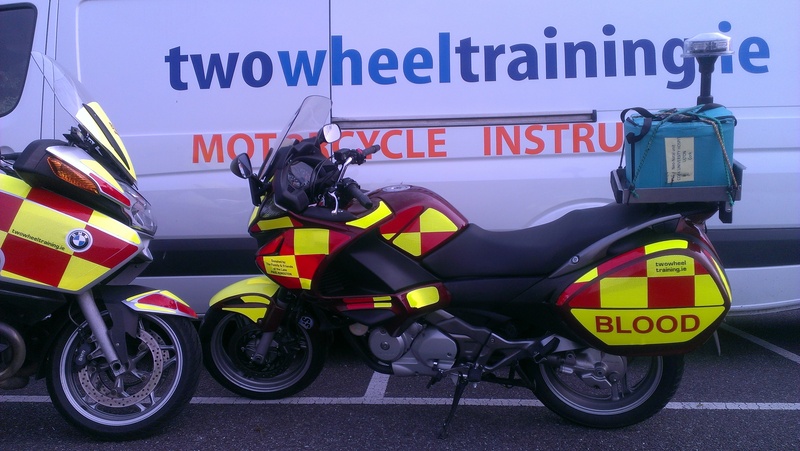 Blood Bike South is a charitable organization operating primarily in the southern region of Ireland. Their mission is to assist hospitals and other medical facilities, by providing a voluntary motorcycle transport service of blood and other urgent medical materials on an out-of-hours basis. 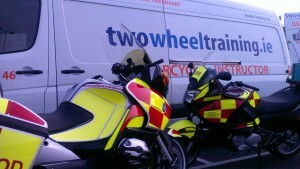 Find out more at www.bloodbikesouth.ie.